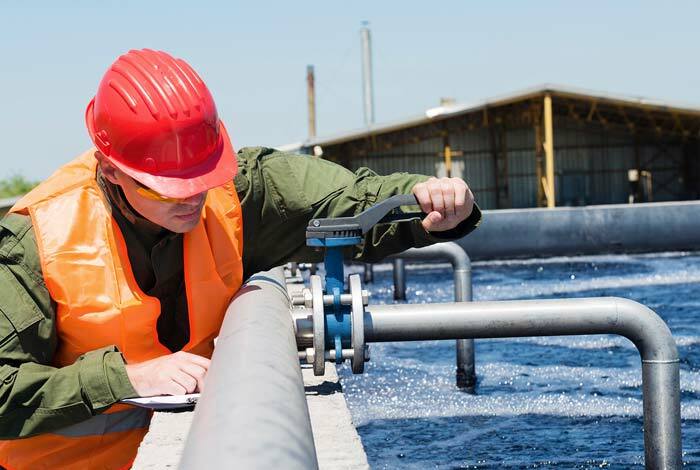 Water companies across the UK now mostly mandate the use of the National Water Hygiene card for anyone entering a clean water site or engaged in operations on the clean water network, regardless of their contact with water supply. It is a criminal offence to supply water unfit for drinking. Drinking water classes as a food source, therefore the public have a right to know it’s safe. Having a National Water Hygiene “blue card” demonstrates competence and understanding of safe water practices. Furthermore, it is evidence that the worker demonstrates a good level of knowledge and awareness with regards to hygiene issues. Because of the regulations around drinking water, anyone who works at or with water treatment or supply must have a blue card. How do I get my National Water Hygiene card? To get on the scheme, first you must complete an accredited course. You’ll receive a cover letter whilst you’re waiting for your blue card to arrive, which is usually within 28 days. The session itself lasts half a day and compromises of a presentation, health checks, followed by a multiple choice test. We offer EUSR National Water Hygiene training at our Midlands training centre. (Our credentials can be found here.) 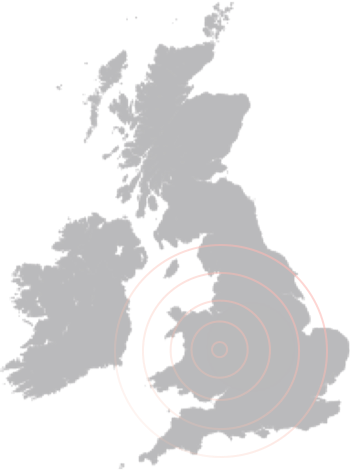 If you can’t make it to Telford, then our trainers are more than happy to travel to a place of your choosing if there providing there are sufficient facilities. For more information on our courses and training centre, call 01952 263112 or fill out our online enquiry form.